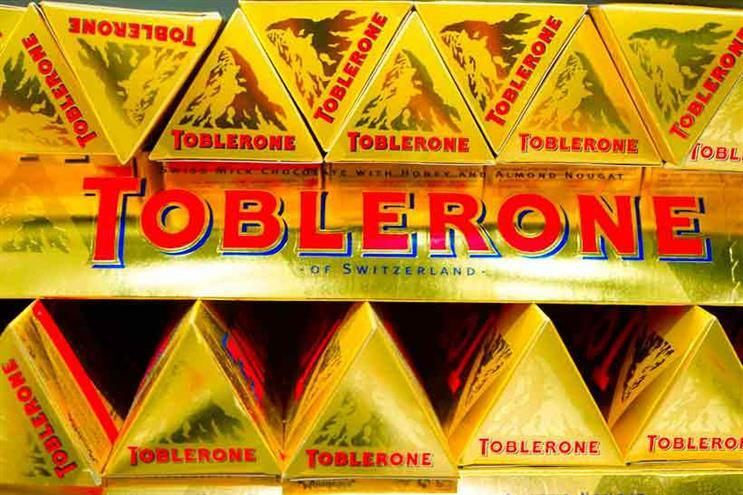 Twitter users and Toblerone lovers are up in arms after discovering that the chocolate brand has changed its iconic shape, and not for the better. 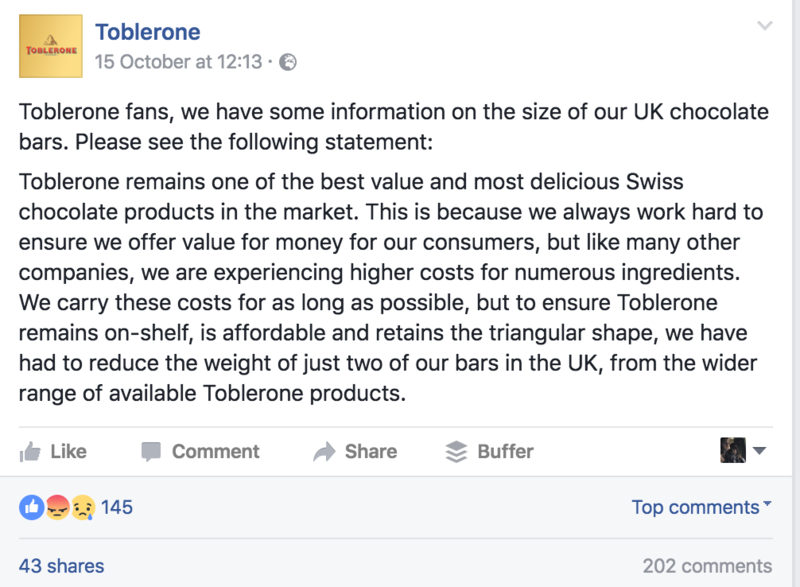 Mondelez International have stated on its official Toblerone Facebook page that the decision to change the shape and weight of the chocolate bar came down to rising costs of production. The 400g bar is being reduced to 360g, while the 170g is going down to 150g. 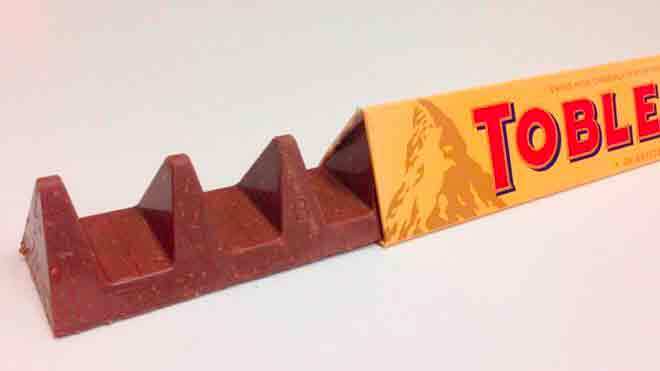 Many fans of the chocolate were left confused at the decision to reduce the size of the bar, instead of raising the price. While others were quick to point out the connection to the Brexit outcome. Mondelez International is not the only company to recenlty to be in the spotlight regarding the rising costs of Brexit, with Unilever and Tesco both recently in disagreement over the price hikes. 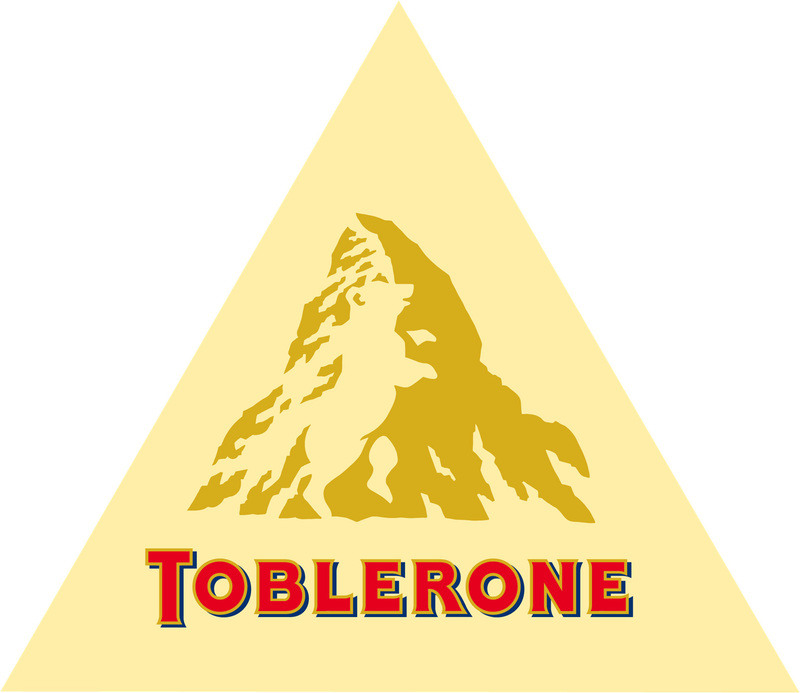 The Toblerone logo has a hidden image of a bear in on the Matterhorn high mountain, symbolizing the town of the chocolate's origin. Is the new shape of the bar a good idea?